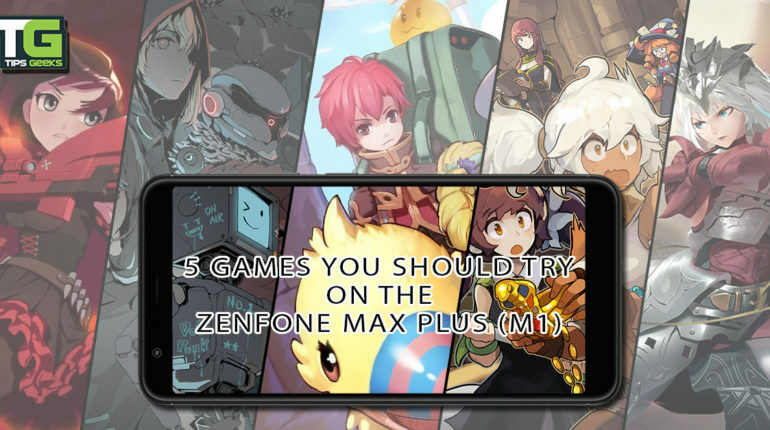 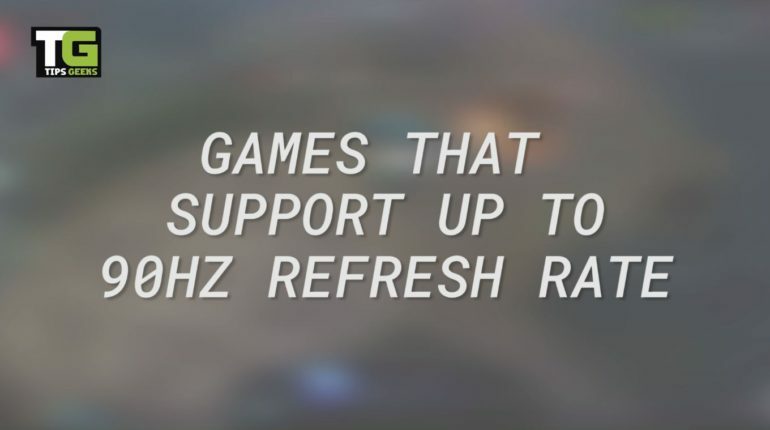 5 games you should try on the ASUS ZenFone Max Plus (M1)! 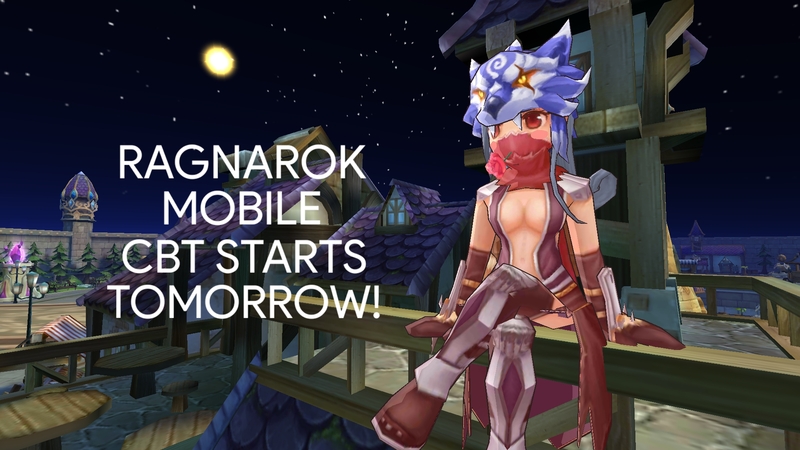 Ragnarok Mobile’s CBT Begins Tomorrow! 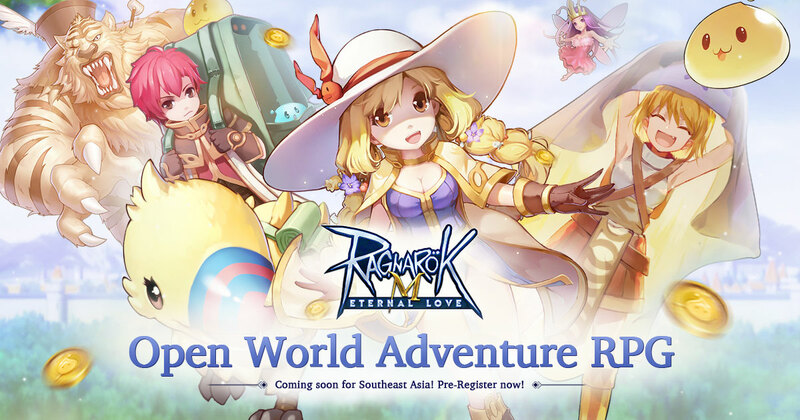 Ragnarok Mobile in SEA Server, soon!